Tim Allen made a shocking revelation. 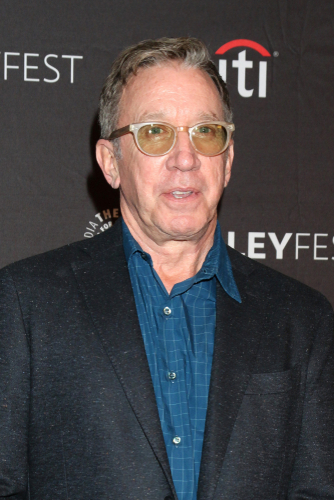 The “Last Man Standing” star revealed Wednesday on “The Tonight Show” that the original “The Santa Clause” script was supposed to play out much differently. “The original ‘Santa Clause’ is a little darker, written by two comedians, and I actually shot and killed Santa, in the original movie. He fell off the roof because I thought he was a burglar,” Allen, 65, explained to Jimmy Fallon. In the classic Christmas flick, Allen’s character Scott Calvin spooks St. Nick while he’s on the roof and causes him to fall. After receiving the card, Calvin is thrust into becoming the next Santa Clause.